The Casteless Collective, a music band which came together through director Pa Ranjith’s Neelam Productions, has released a song called ‘Thalaivaa’ on Sunday, the 128th birth annivercery of Dr. B.R. Ambedkar. ‘The Casteless Collective are proud to present’ Thalaiva’ a tribute song to “Father of Modern India” Babasaheb Dr. B R Ambedkar, said the director Pa Ranjith. Be the first to comment on "Watch: Happy Birthday Thalaivaa. 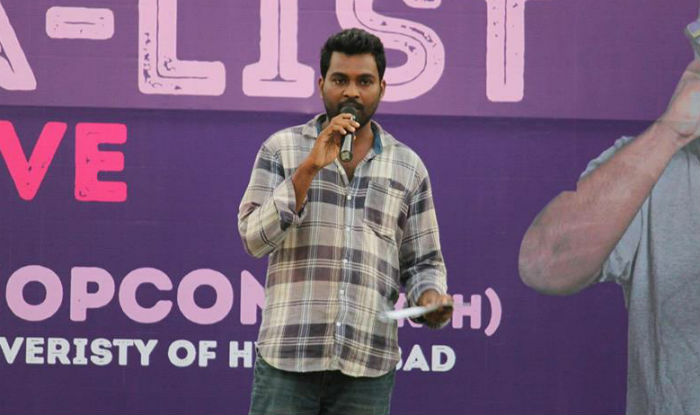 Director Pa Ranjith’s tribute to Ambedkar"